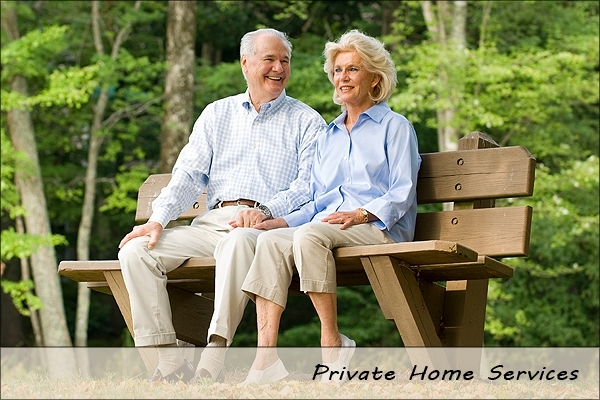 Sunshine On The Go provides an alternative to the traditional solutions of nursing homes or other retirement facilities. Sunshine On The Go provides skilled nursing care for children, adults, and seniors in the comfort of their own homes. We specialize in placing employees on short and long term assignments and we operate under well-defined policies and initiatives that support our commitment to provide high quality healthcare professionals to our customers.